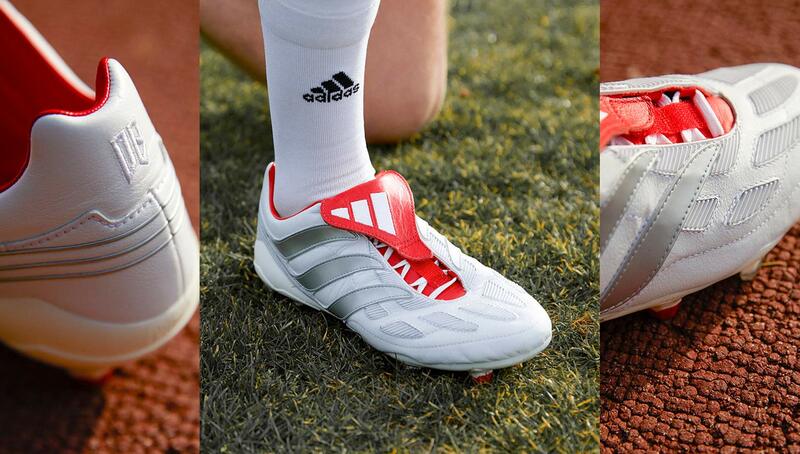 One of, if not the most iconic boot created by adidas, the Predator celebrates its 25th anniversary in 2019. 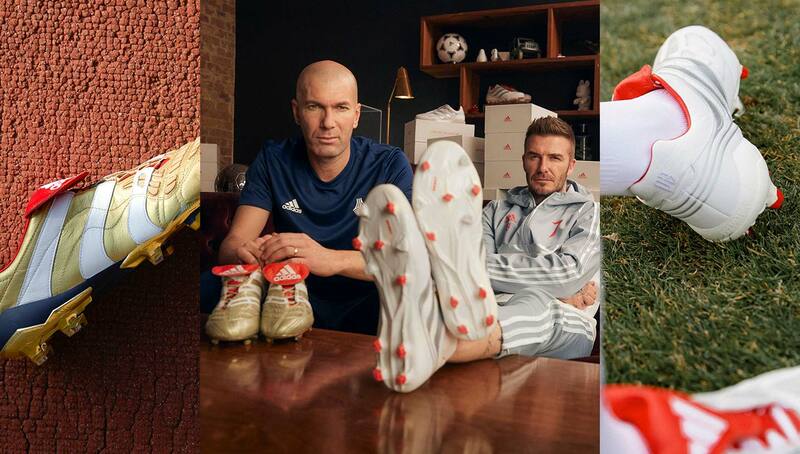 To commemorate its quarter-century of existence, the Three Stripes released two of the most memorable versions of the boot worn by two football legends — Zinedine Zidane and David Beckham. Twenty-five years ago, a legend was born. Sending shockwaves throughout the entire football universe, the adidas Predator forever changed the way we looked at boot technology. 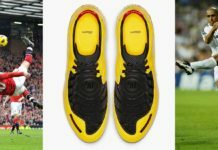 The rubber ridges on the boots’ outer gives the wearer unmatched power and precision, as seen in two of its most legendary users — David Beckham and Zinedine Zidane. The tech combined with the famous faces and radical designs made the Predators one of the most popular boots of its time, which is why many were surprised when the Three Stripes put it on hiatus back in 2015. 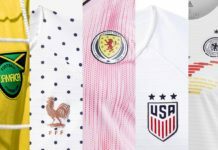 However, the line was reintroduced in late 2017 with Paul Pogba as its new face. The return brought several retro releases of some of the models Beckham and Zidane wore in their playing days, including the Precision and Accelerator. 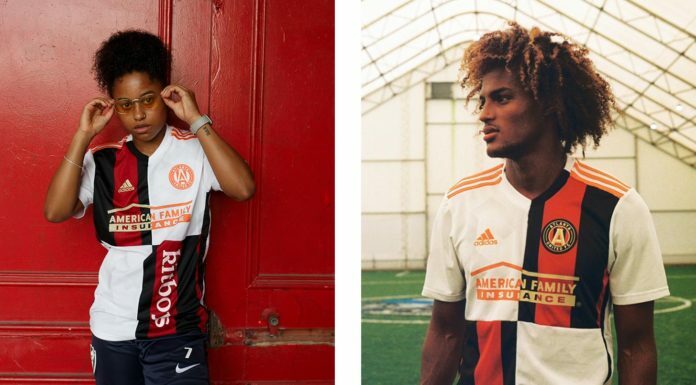 While these releases were in OG colorways that the two legends sported on the pitch, adidas has brought them back in new stunning makeups to honor the line’s legendary quarter-century run. 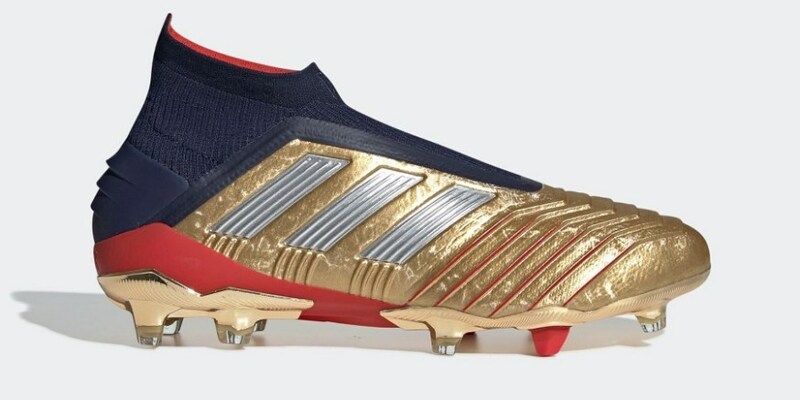 Zidane’s Accelerator features a lavish metallic gold throughout the upper, a tribute to his Ballon d’Or-winning season while wearing the boots in 1998, along with red, white, and blue accents that mirror the French tricolor. While Beckham’s lack of Ballon d’Or success didn’t earn the gold treatment (something Zidane surely is glad to hold over his head), his Precision is equally dope, in a sleek white and red getup that harkens back to his days with Manchester United and the English national team. 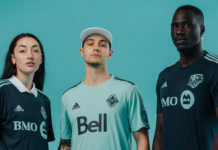 Also included in the pack is a pair of sneakers ready for off-pitch wear, as well as a jersey, shirt, and pants that are inspired by the time Zizou and Becks spent together with Real Madrid in the early aughts. 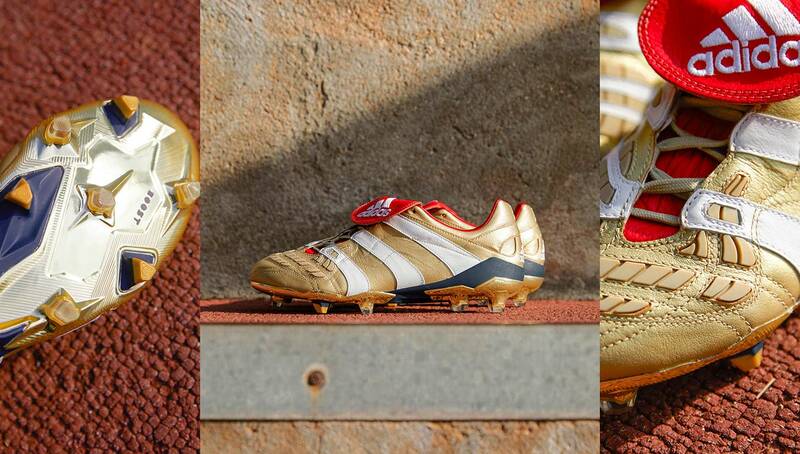 The capstone of the pack is a special-edition Predator 19+, which was co-created by the legendary duo and features a metallic gold colorway similar to Zidane’s Accelerator. Could we see Pogba in these boots sometime soon? 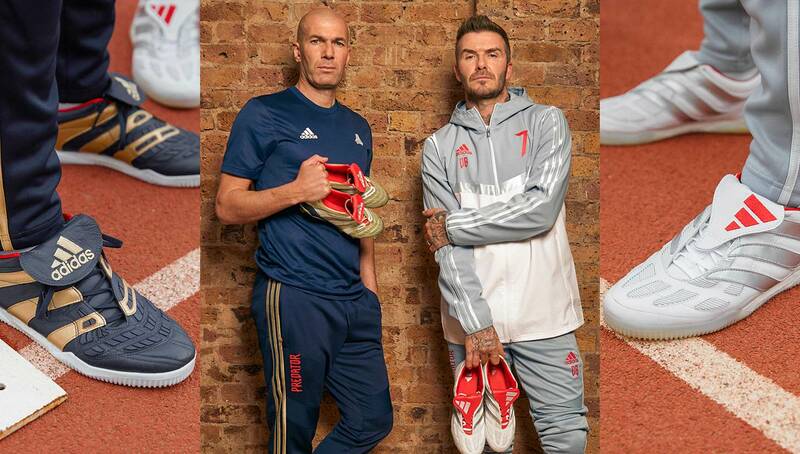 The Zidane and Beckham archive packs are set to drop on March 7 via adidas, and you can keep an eye out for the Predator 19+ to hit stores starting March 12.